You may worry about writer's block. Writer's block is usually not a problem of lack of inspiration but rather failure to see oneself as a writer. You may begin to doubt your abilities and your writing skills. Try ignoring the fear and just start writing; you may surprise yourself with the ideas that you generate. 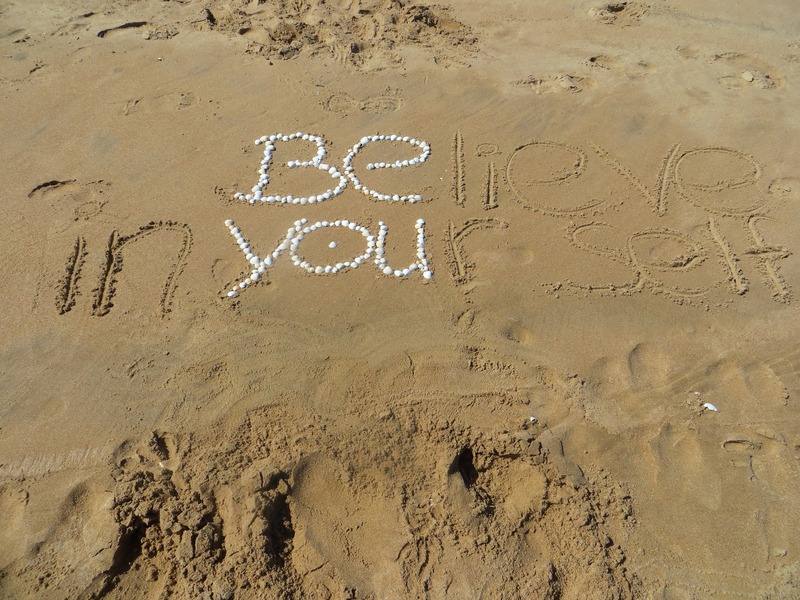 It is up to you, and only you, to believe in yourself as a writer and put words on the paper. or even revelations about your past. In the end, isn't it worth a try? Many a famous author would have been stalled at the gate had she never made the decision to begin writing. Of course, distractions can be a burden. This is another problem for those who sit down to write. You may have children or pets. Friends or family may demand to know what you are doing, ask what you are writing about, and generally nibble away at your time. An easy way to avoid this conflict is to schedule writing into your day, and make sure that those around you respect the time that you have devoted to writing. Are you afraid that you might think of an idea outside of that time period? Carry a small notebook in your pocket. Jot down ideas that pop into your head so that you can expand on them later. Never erase or throw away anything that you write. While you may not like the material now, or you may have become stuck and feel the need to start over, you should never throw away ideas that you have put on paper. Put what you were doing aside and write something else. It is okay to switch between ideas. It is also okay to leave gaps and brackets in your writing, to be filled in later. Let yourself get carried away by your creativity, wherever it may take you. In the end, what makes writing worthwhile is the feeling that you have created something that will always be yours. Take the time to schedule writing into your day and prepare to be amazed by what you can accomplish. Believe in yourself and the sky is the limit.